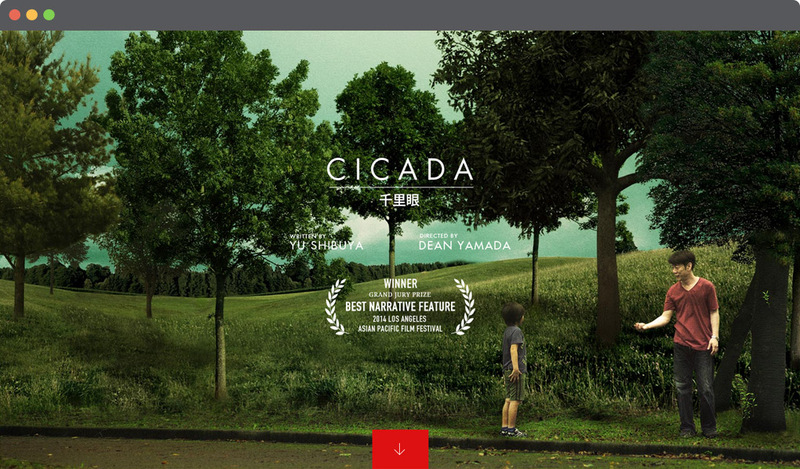 Cicada is the first feature film from the team that created the popular short films Jitensha and Persimmon. 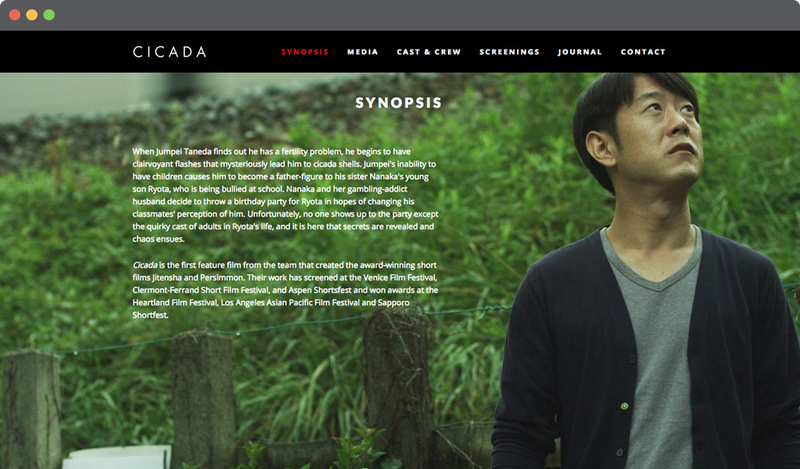 Their work has won awards at the Heartland Film Festival, Los Angeles Asian Pacific Film Festival and Sapporo Shortfest. 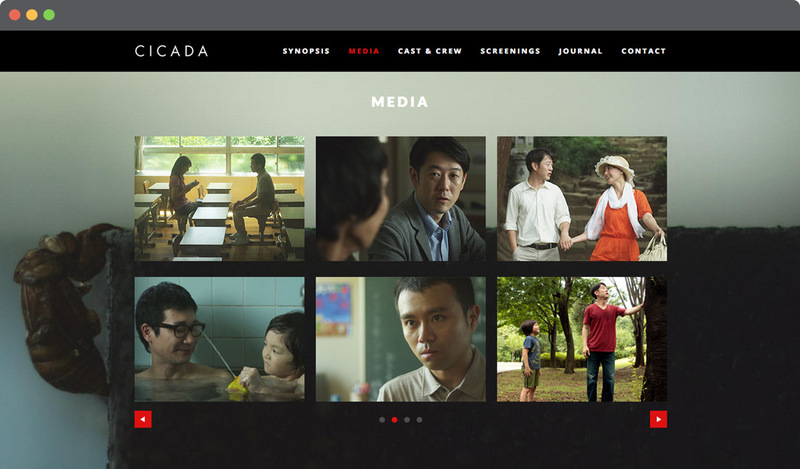 I was responsible for the production and design of the film's brand, signature and various original artwork in addition to the design and frontend development of the website.